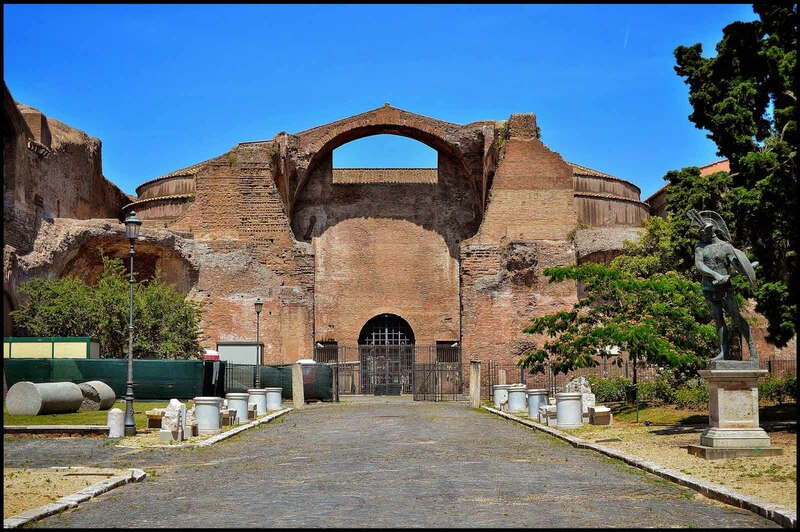 The Baths of Diocletian (Latin: Thermae Diocletiani, Italian: Terme di Diocleziano) were public baths in Rome, in what is now Italy. 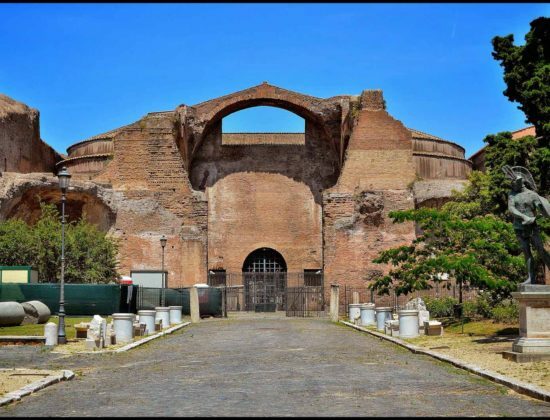 Named after emperor Diocletianand built from 298 to 306, they were the largest of the imperial baths. 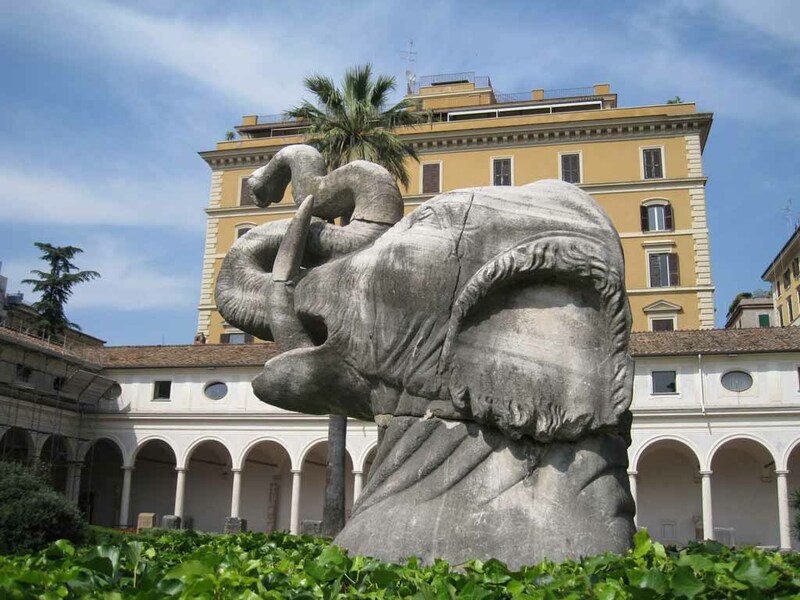 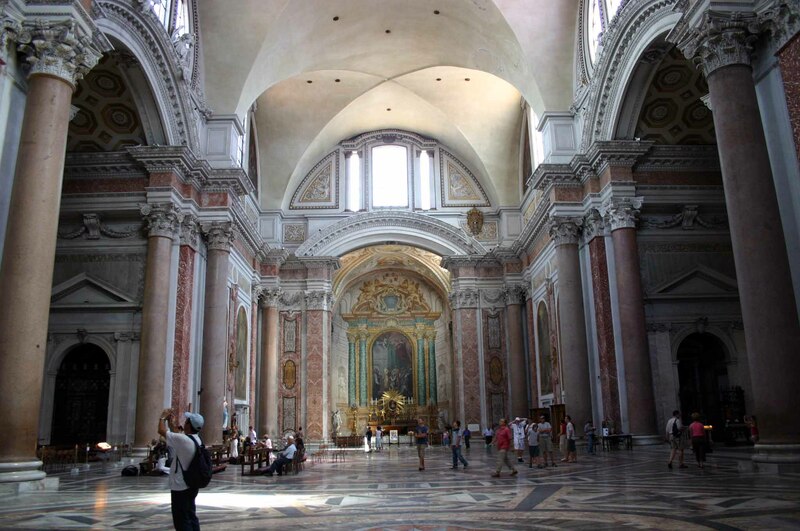 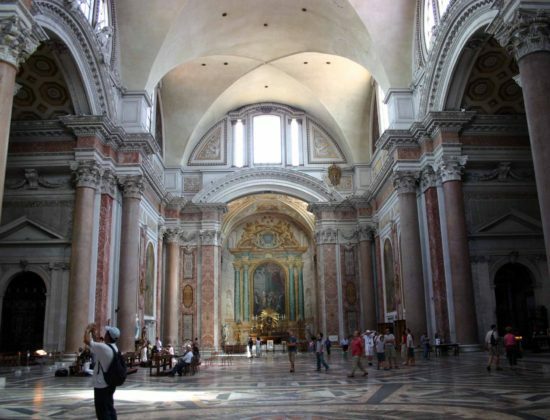 The project was originally commissioned by Maximian upon his return to Rome in the autumn of 298 and was continued after his and Diocletian’s abdication under Constantius, father of Constantine.